One of the highlights of black hair is its versatility. And one of the perks of having black hair growing out of your scalp is choosing what you want to make it look like weekly, or even daily. Wash-and-go? Sure! Twist out? Why not? Blown-out fro? Go for it. But when it’s cold outside and your hair is dry and brittle and doesn’t want to let you be great, you have options (besides having a Sanaa Lathan in Nappily Ever After style breakdown and shaving it all off). Before we get into it, there are a few things you should keep in mind before saying goodbye to your natural tresses for a few weeks. First, it’s highly recommended that you wash and deep condition your hair before putting it in a protective style, and don’t forget to co-wash your hair (or rinse your scalp, depending on the style you’re wearing) while your hair is resting. You should also be moisturizing your hair daily with your regular products, or a little oil sheen. Clean and strong hair is a major key, if that’s still a thing people say. If not, you get the point. Another tip – just because you’re going to be living your best carefree natural life for the next few weeks doesn’t mean you can forget about your black girl bonnet. For one, you want your style to stay fresh and look its best for as long as possible. You also want to avoid breakage while you’re tossing and turning at night, so don’t put your satin scarf away just yet – you’re still going to need it. Lastly, and maybe most importantly, you know how Wu-Tang told us to “protect ya neck”? That goes for your edges too. PROTECT YOUR EDGES! This cannot be stressed enough! Your edges are the most delicate part of your fabulous crown, so leave them out of your plaits and remember to keep them moisturized as well. With no further ado, here are 6 protective styles you can rock during these harsh winter months. Also known as goddess braids and seen frequently on Meagan Good and Eva Marcille. All the style and none of the commitment. You can take these down whenever you’re ready and can last up to two months. “MO – to the, E – to the …” Throw it back to our girl Brandy’s signature 90s style, classic box braids. Switch it up by adding accessories or experimenting with length and color. 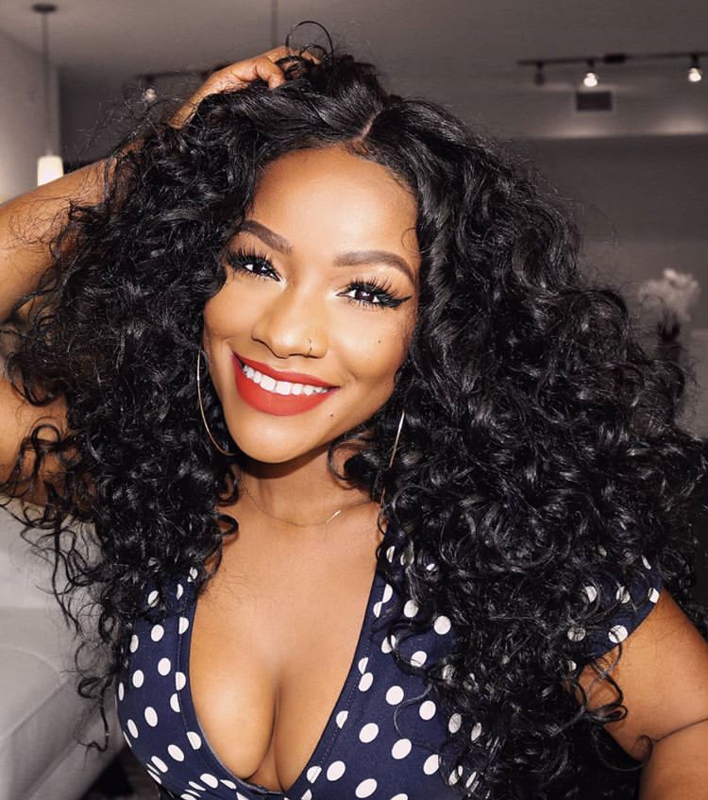 Don’t let Meek Mill discourage you – go ahead and splurge on that lace front wig you’ve had you’re eye on. A good wig may be on the expensive side, but it’s a great investment and way cheaper than buying new hair every time you want to try something different. Similar to box braids, but way faster to take down. Also super elegant and regal, sure to turn heads. If you still want the fullness of your regular twist out while you’re giving your real hair a break, this is the way to go. You can style crotchet braids pretty much the same as you would your natural hair, so do your thing! Don’t forget about headwraps! There’s no shortage of ways to tie them, and the when it comes to colors and patterns, the possibilities are endless. 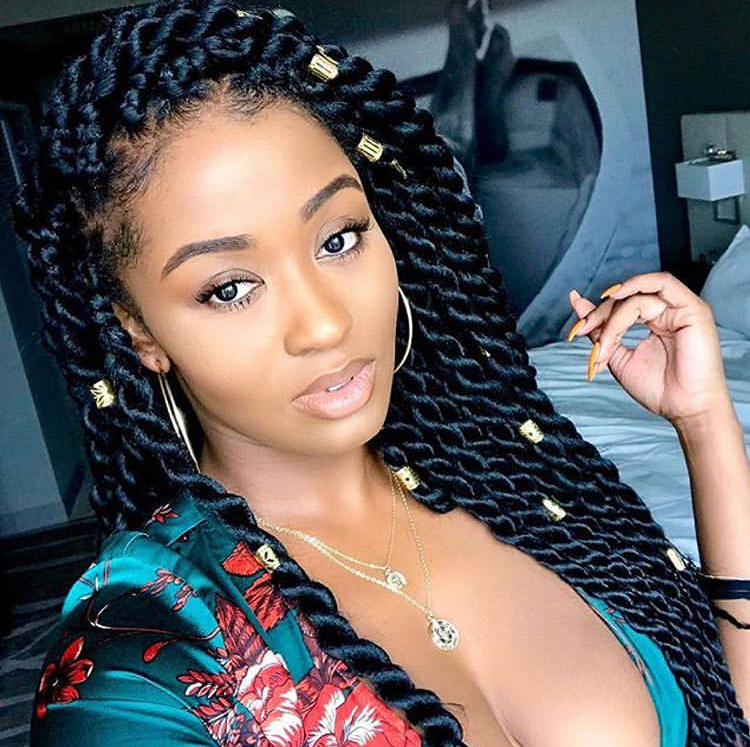 What are some of your favorite protective styles? Let us know in the comments!